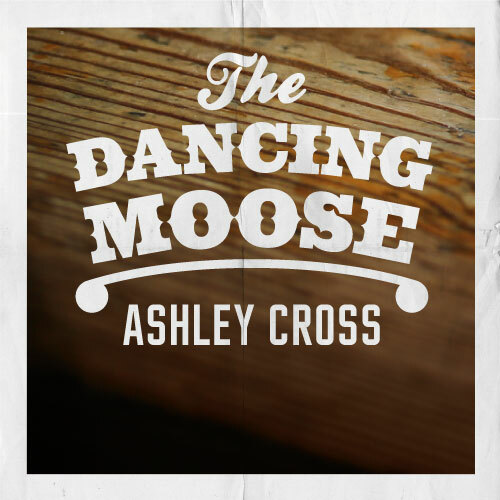 The Dancing Moose is situated in the heart of the hustle and bustle of Ashley Cross, with panoramic views across the green. There is a modern and contemporary feel with welcoming and experienced staff. 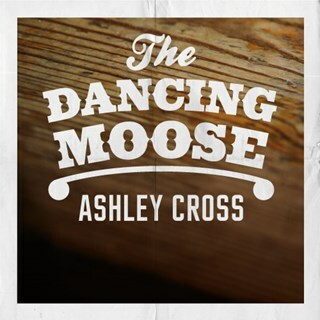 The Dancing Moose provides a varied and interesting menu, coming into its own in the evenings, when the great and the good from the surrounding areas arrive for cocktails, wine and the delicious dishes using locally sourced produce…it is the place to be seen in Ashley Cross! First time to eat at dancing moose .. food was excellent .. waited an hour for our food but worth the wait, but was conscious of the time as friend had her train to catch back to London ..
Staff not great .. all seemed under pressure and not caring .. apart from a blonde bubbly girl who was lovely and a credit to your team ! Grear service. A lot, lot quieter than I was told it would be but still glad I reserved tables. Shame there's no outdoor space. Excellent as always but very busy as it was Sunday morning. The food took sometime to arrive. Lovely friendly atmosphere, service was quick and food delicious. Menu variety was so good I'm booking again soon. Thanks for a great evening. lovely evening ,lovely food but had to wait too long for it . Over an hour wait for mediocre food, poached eggs were cold, bacon was over cooked and very tough, only reason we ate the food was that we were starving after such a long wait. Great service and atmosphere with the staff being kind and very attentive! The food was good too but waffles a bit solid. A larger burger selection for burger thursdays! Half price wing night is a winner. Service was excellent. We will be back! Rugby Saturday . The pub was really busy but the staff were really helpful and friendly . Lovely evening with friends. Service great. Very friendly and helpful staff added to a Thursday night with 50% off burgers plus happy hour on drinks = a great night! Best Sunday roast I've ever had, and I go out for one most Sundays. Great beer selection, friendly staff and a decent atmosphere...just what Sundays are made for! We had a lovely afternoon at The Dancing Moose. The staff are extremely hard working and bent over backwards to make us feel welcome. Will definitely go back and highly recommend it! Thank you to all the staff that were working Sunday. We visit with our family every year for mine and my mums birthday. We love the breakfast selection and are very impressed with the service. The staff were great and accommodated our children too with high chairs and colouring etc. Thanks again! Lovely food and choice - perfect for everyone.